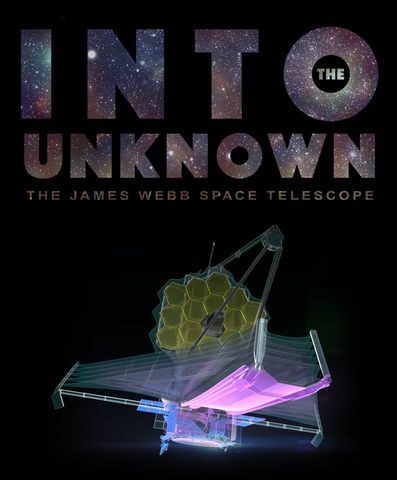 SEOUL – Nov. 5, 2017 – Northrop Grumman Corporation (NYSE: NOC) is highlighting NASA’s James Webb Space Telescope (JWST) program to audiences in South Korea in a series of special screenings of the documentary film Into the Unknown as part of the company’s science, technology, engineering and mathematics (STEM) education outreach efforts. This is the first time Into the Unknown will be shown in South Korea. The film will be screened during the second week of November at a number of schools in South Korean cities including Seoul, Daejeon and Gyeonggi. Students and teachers from selected schools, as well as others, will view the film and have a chance to speak to a program scientist and engineer. They will share how NASA’s James Webb Space Telescope will become the premier space observatory for astronomers worldwide, extending the discoveries of the Hubble telescope and pushing the boundaries of what is capable for spacecraft. NASA’s James Webb Space Telescope is made up of four major components — the telescope, the integrated science instrument module, the spacecraft, and the sunshield. Northrop Grumman is under contract from NASA’s Goddard Space Flight Center in Greenbelt, Maryland, for the design and development of the telescope’s optics, sunshield and spacecraft. Due for launch in 2019, NASA’s James Webb Space Telescope is the most powerful infrared space telescope ever built and will observe the most distant objects in the universe, provide images of the first galaxies formed, and study unexplored planets around distant stars. The James Webb Space Telescope is a joint project of NASA, the European Space Agency and the Canadian Space Agency. In the past year, Into the Unknown has been screened around the world including locations in the United States, the United Arab Emirates, the United Kingdom, Norway and Australia. Following the screenings in South Korea, the film will be shown at schools, universities and museums in Japan. Northrop Grumman and the Northrop Grumman Foundation are committed to expanding and enhancing the pipeline of diverse, talented STEM students globally. 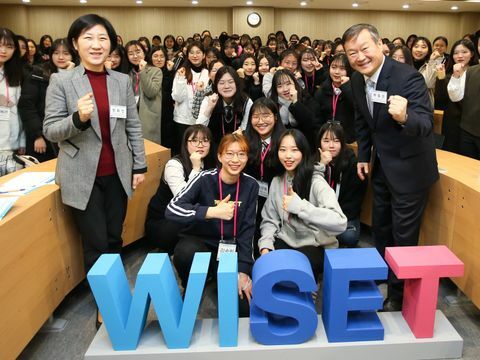 They provide funding for sustainable STEM programs that span from pre-school to high school and through to university levels, with a major emphasis on middle school students and teachers. In 2016, Northrop Grumman and the Northrop Grumman Foundation continued outreach efforts by contributing more than $19 million globally, including South Korea, to support diverse STEM-related activities and groups.